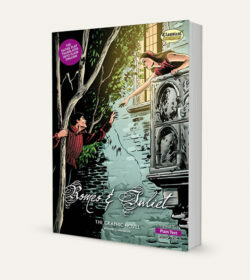 Original Text Romeo & Juliet book with audio soundtrack on 3 CDs. 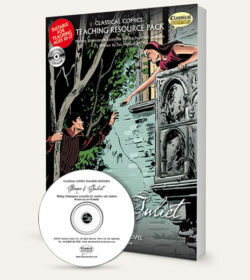 Exclusively dramatized for Classical Comics. 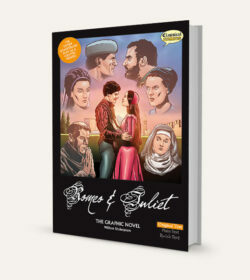 Surround yourself in the story as you listen and read along with the full professional cast recording, including sound effects, and featuring Juliet Stevenson, John Sessions and Patricia Hodge.